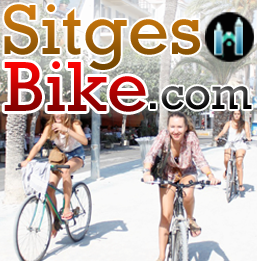 Sitges Film Festival is a world famous film event. With Cinemas around Sitges, Film Merchandise Market at San Sebastian Bay, next to the beach. And lots of Zombies.